Saturday’s best top raters are ready to fire with some good form lines emerging. Our suggested multi is all place plays today to give us a higher chance of a return after last weeks poor performance. 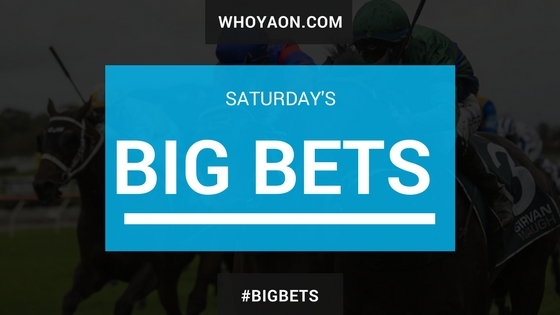 Doomben Race 1 #2 Fullazaboot $2. 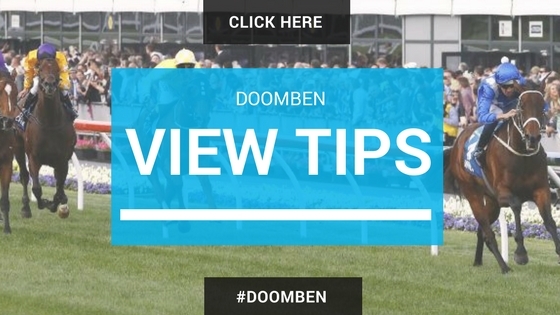 80 – Impressive win on debut over 1100m on the 21/oct here at Doomben. Did it in heavy going and that may be the query today that the un took its toll. Has since won a trial and D.Browne stays on board from that trial. If market support comes prior to jump will be a good sign. 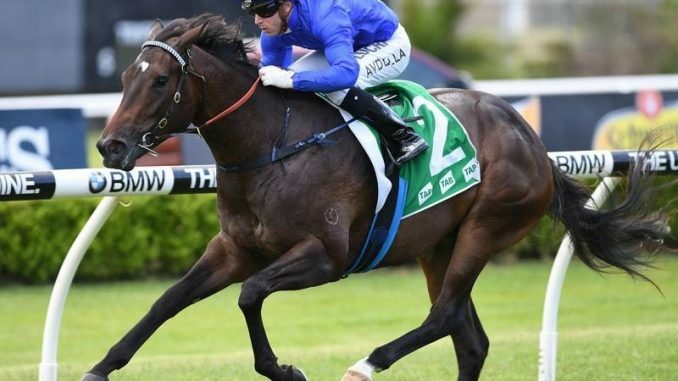 Rosehill Race 1 #1 Gongs $1.70 – Dominate victory on debut when leading. Form lines from the race have stacked up since with Perfect Pitch who finished 6L off Gongs winning here last weekend. 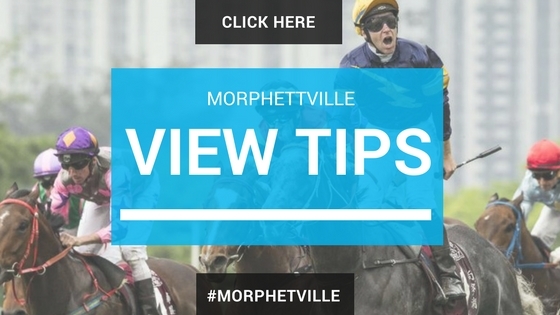 Morphettville Race 5 #3 Wallace Street $4.80 – Debut winner who can go on with it here in his 2nd up attempt. 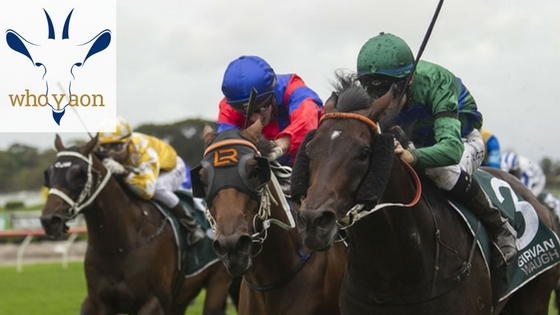 Trial win recently was a good tune-up and J.Toeroek to steer has winner written all over it. Rosehill Race 3 #5 O’Lordy $5.50/$2 – Two runs back have been sound and drops in weight another tick. Barrier (7) with K.McEvoy steering the vessel. Has not won at the distance but happy to risk that as she maps well just behind the pace. Can measure up. 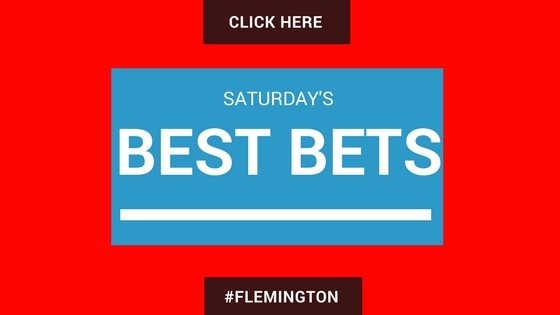 Doomben Race 2 # 11 Benfica Princess $6/$2.20 – Won by 1.5L over 1200m last start and stepping up to the 1350m today. Should see some tempo in the race to carry M.Rodd into the straight to come over the top. Pakenham Race 7 #1 Leodoro $10/ $3 – Has impressive first-up form 4: 3-1-0 and good distance form with 6: 3-1-0. Well over the odds here, finished off last prep with a win at Caulfield over a pretty classy field. Can measure up. Weight the query with the amount of fitness.